Flipster - Would You Like Instant Access to Every Under-Priced House in the Country? Would You Like Instant Access to Every Under-Priced House in the Country? Cash Buyers (who will buy your deals) and Private Lenders (who will fund your deals) are available in every market in the country. Contact sellers instantly by phone or email (without mailing expensive postcards or letters). 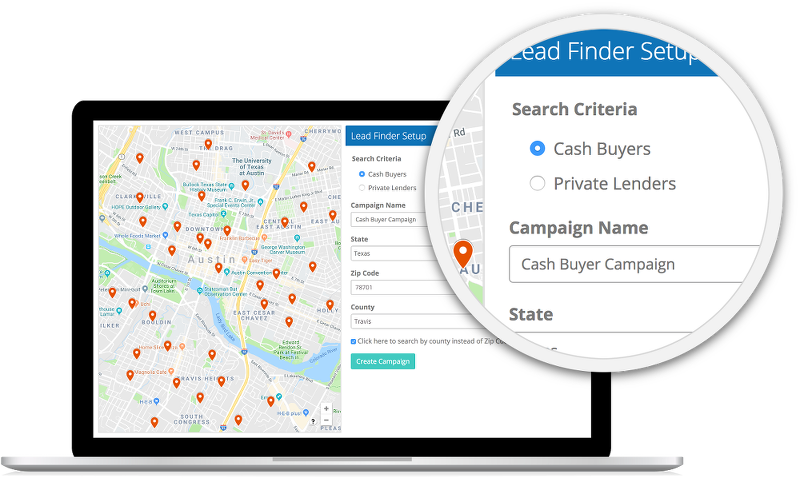 A simple, intuitive dashboard for finding motivated sellers, cash buyers, and private lenders in every market in the country! 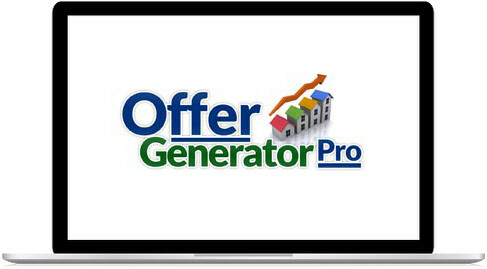 A fill-in-the-blank digital offer generator, so you can make offers in minutes (not hours). 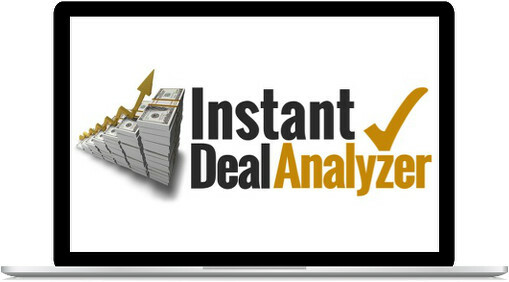 A deal analyzer that runs the numbers on any house, and tells you the offer price (and how much profit you’ll make)! 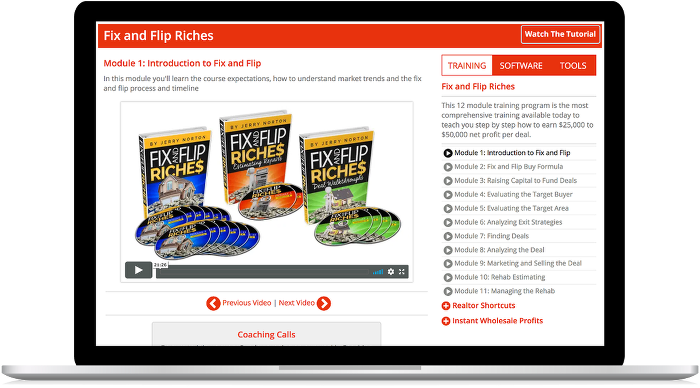 Industry-leading training on wholesaling, fix & flips, and more (including video lessons and written materials). 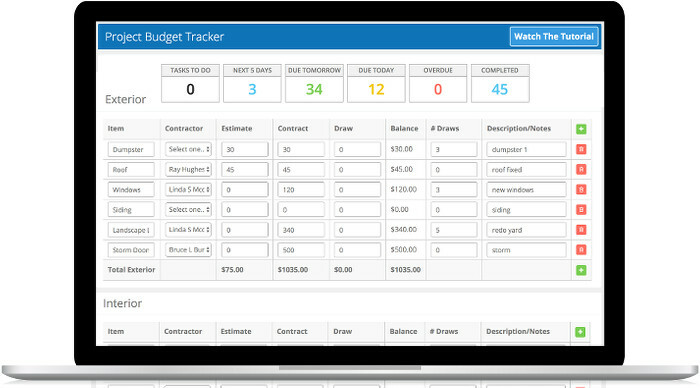 Tools for rehabbing including a Budget Tracker, Paperless Contractor Management Center, and Rehab Checklist (which estimates your repair costs in 15 minutes or less)! 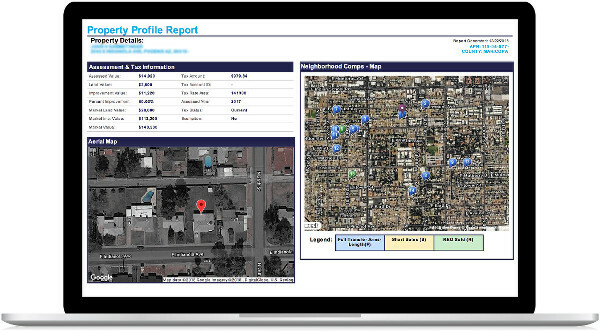 Professional reports with comps, property info, and map images that make you look like a Pro and get Cash Buyers pulling out their wallets. Contact and Property Management tools that store all your important contacts and property details in one place. People who have lived in their homes for longer than average for their area. These leads are often ready to sell their houses. Property owners who don’t live in the house. They are often burned-out landlords, ready to sell at deep discounts. Like absentee owners, but more motivated to sell because they are too far away to deal with the property in person. Investors and landlords who have paid cash for houses, and are likely to buy more houses in the future. Wealthy individuals who fund real estate deals at better rates (and with less hassle) than hard money lenders or banks. Houses currently going through the foreclosure process. These homeowners are highly motivated to sell to get the bank off their back and avoid foreclosure. Houses with a mortgage where the owners have over 90% equity. These sellers have more room to negotiate, and may accept a lower price. 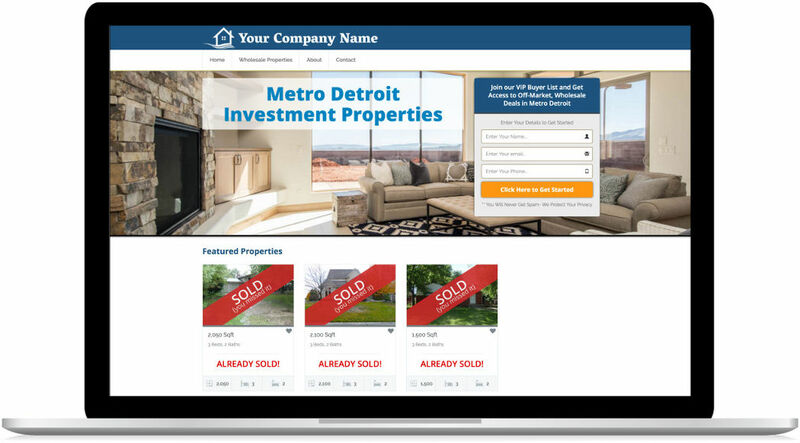 On-market leads usually only accessible to Realtors. 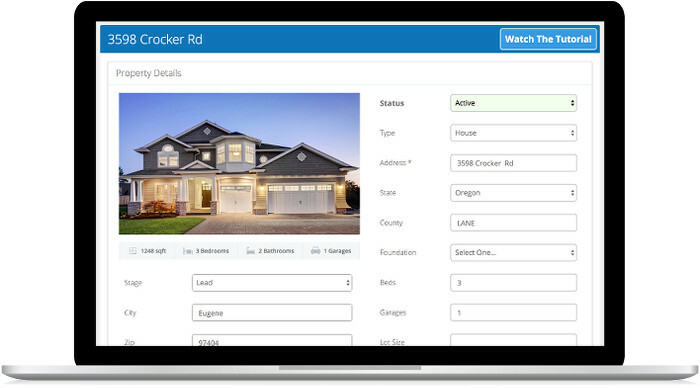 Flipster filters the MLS for underpriced houses in your market and adds them to your dashboard. Off-market leads usually only accessible by manual search. Flipster automatically scrapes Craigslist for you daily, and compiles lists of motivated sellers in your area. Q. Do I need real estate experience? No. Flipster is designed to work for brand-new and experienced investors alike! 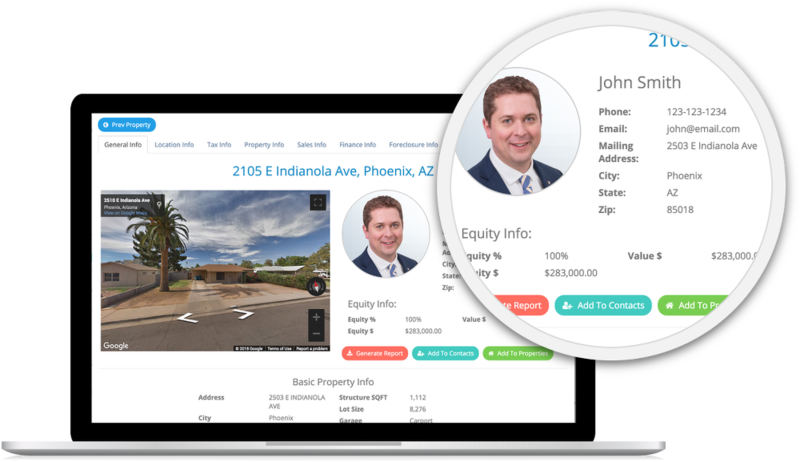 Even if you’re completely new to real estate, the software is easy-to-use and comes with tutorial videos. Plus, in the Training Center, you’ll get additional lessons on the basics of real estate. Q. Do I need to hire someone to do this? No. You can learn how to use Flipster in one day. It’s ridiculously user-friendly, and you don’t need any technical or marketing experience. That’s Ok, you don’t need any advertising budget with Flipster. 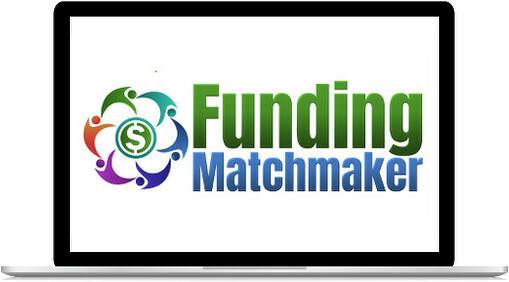 You can email, call, or text motivated sellers, cash buyers, and private lenders for free. There’s no extra charge to send emails with Flipster (and there’s no limit to the number of emails you can send). Q. Do I need to install software? Will this work on Mac and PC? Flipster is a cloud-based software, which means that you don’t need to install anything. 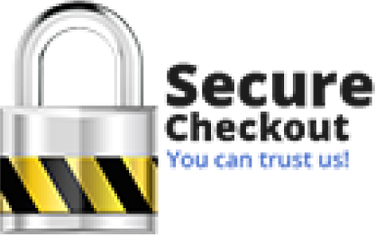 You can login from any smartphone, tablet, or computer (Mac and PC). Q. Do I need other software or tools? No. 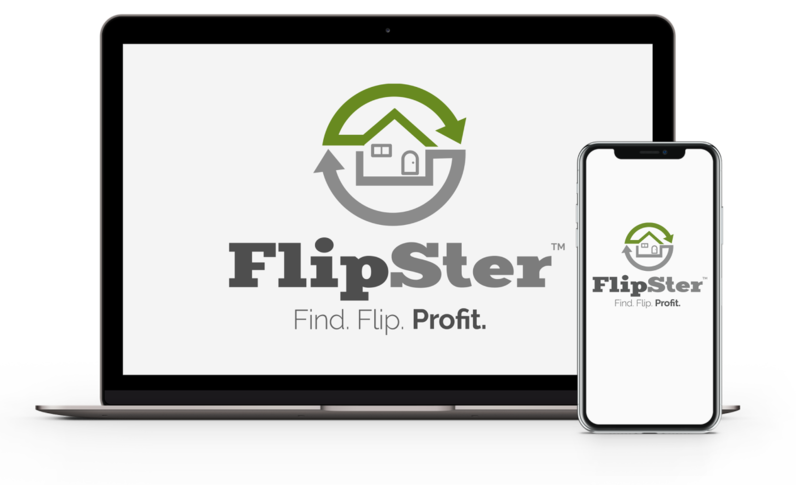 Flipster is an all-in-one software with all the tools you need to find, fund, and flip houses. 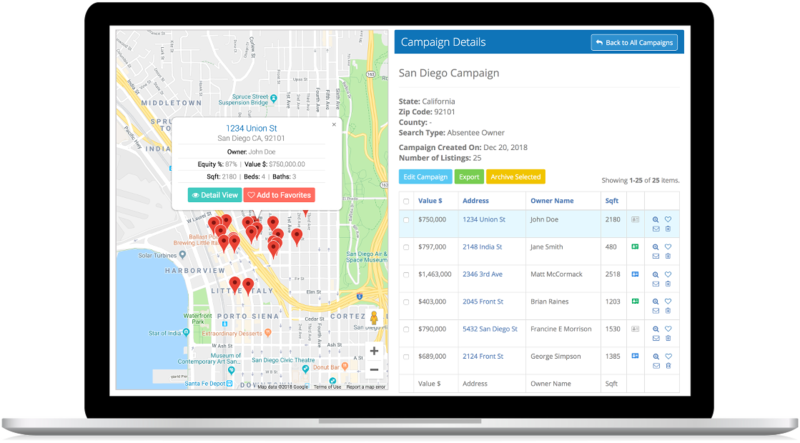 It also includes contact/property management, analyzers, email marketing, and digital contracts, so you can run your entire real estate business with one software! Q. Is training and support included? Yes. You have unlimited access to our top-notch support team. There are also dozens of tutorial videos and training documents within Flipster to guide you. Q. Does this work in all 50 states? Yes, Flipster works in all 50 states. We have motivated sellers, cash buyers, and private lenders in every state, and all the tools work nationwide. We even have users from Canada who flip houses in the US!